No matter how many times you’ve sold a house it never seems to get any easier. 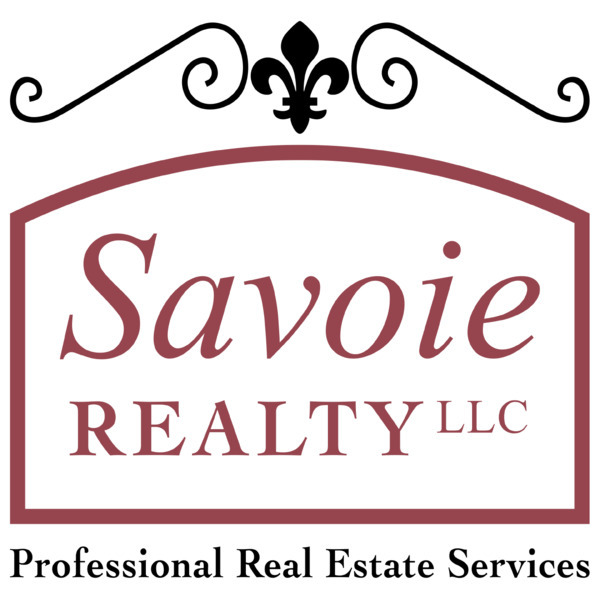 An experienced Slidell real estate agent that understands our local market can help you sell your property and make sure you get the best price. Our agents know how to market and identify the unique selling points of your home so that you can change the sign in the front yard from “FOR SALE” to “SOLD”! Why Use a Northshore Realtor? Selling a home is a big decision and requires a lot of preperation. And while saving the commission may make it seem cheaper to try and sell your home yourself it could potentially end up costing you much, much more. Each town and parish is unique - and realtors are your local experts at buying and selling homes. We track real estate trends, neighborhood development and keep our fingers on the “pulse” of the local real estate community.